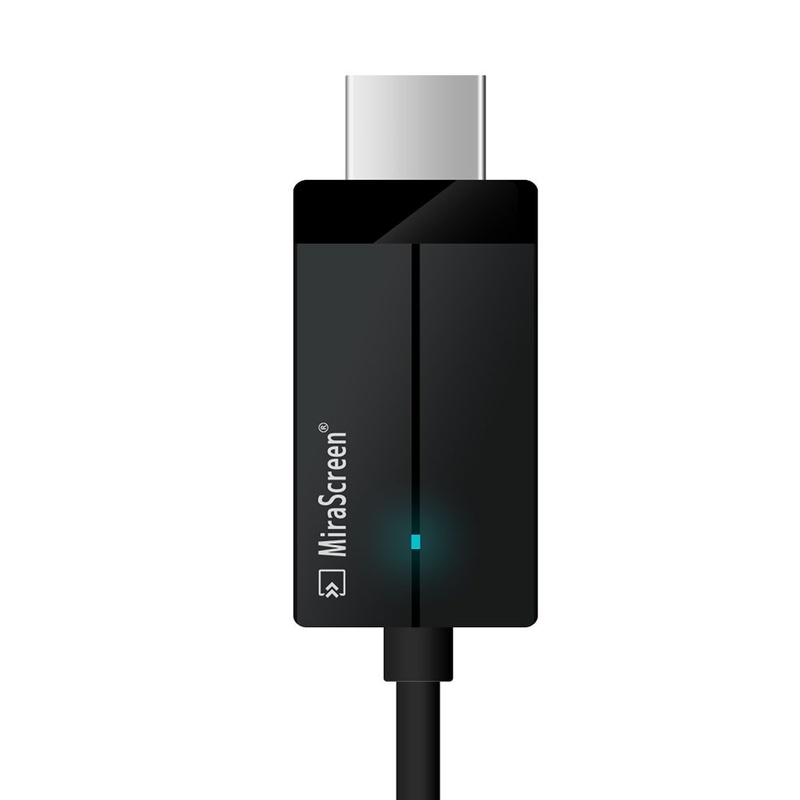 MiraScreen CS1 is a WiFi display receiver, which supports multi-OS (Android, iOS) and supports Miracast, Airplay, and DLNA. Furthermore, it also complies with for AirPlay for iOS mirroring. Enjoy screen mirroring with MiraScreen CS1. 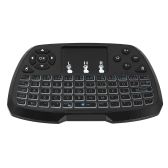 It supports 1080P HD wireless video transmission, give you clear visual enjoyment. All in one power cable design without extra cables, you can plug and play, with one-meter cable, it is very easy to operate. It allows users to easily share photos, music, videos, PowerPoint and other content in your smart phone, tablet PC to a bigger screen like HDTV or projector. 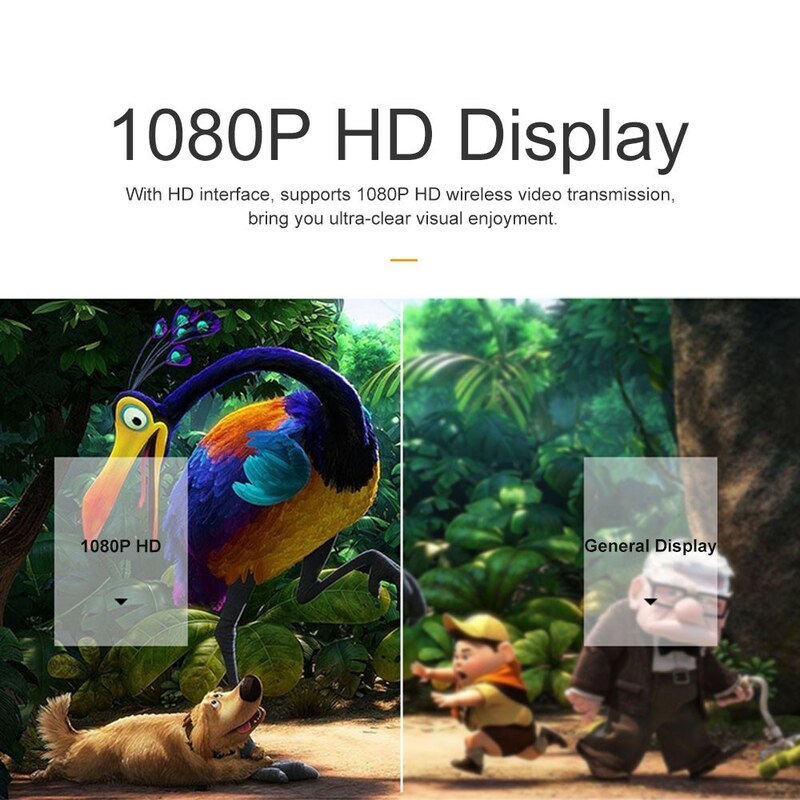 * [Wireless Display]: Wireless screen mirroring, sync mirror the entire screen of iOS and Android smartphone, tablet PC to HDTV or projector, perfect for PowerPoint presentation and big screen movie. 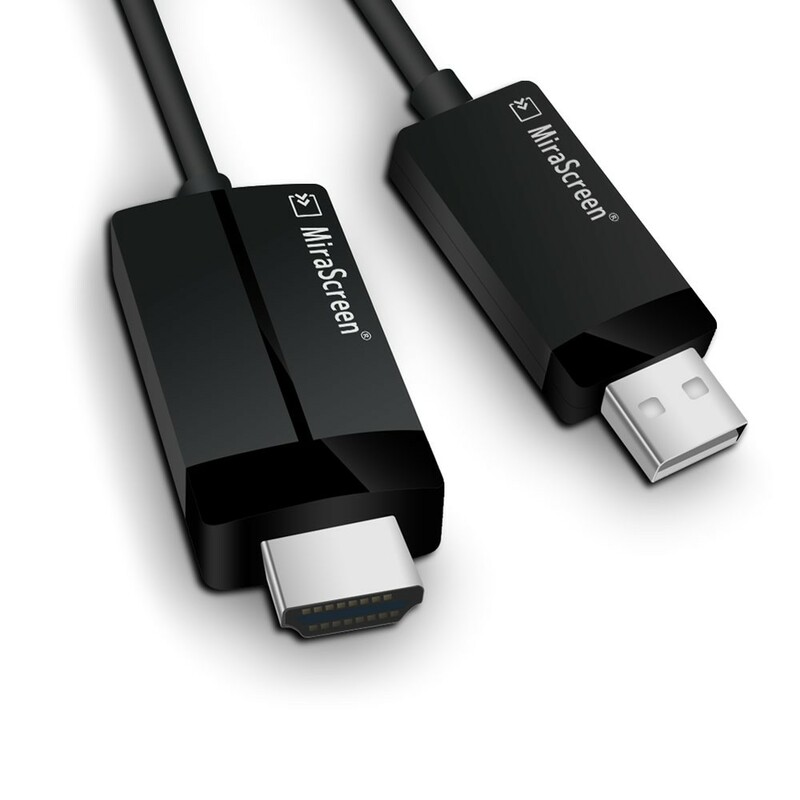 * [Wide Compatibility]: Supports multi-OS (Android, iOS) and supports Miracast, Airplay, and DLNA. Works for devices with Airplay, you can also Airplay directly to MiraScreen without connecting to Home WiFi router. 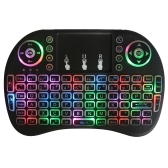 * [Plug and play]: Plug and play, no need to install drivers, easy to operate. Low latency, real-time push. 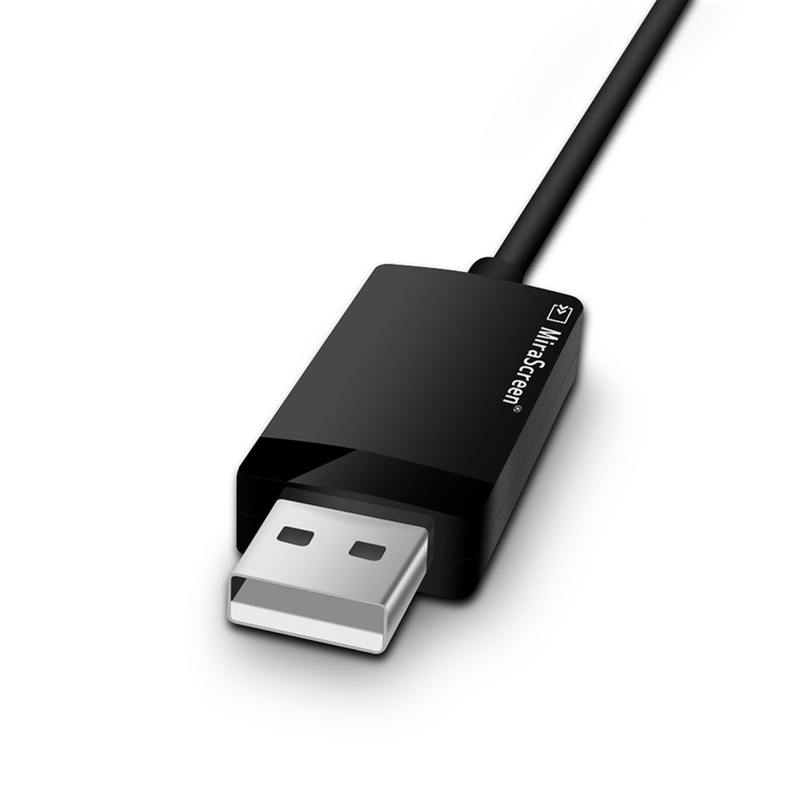 With one-meter cable, enough for daily use. 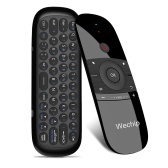 * [High Definition Output]: With HD interface, supports 1080P HD wireless video transmission. Uses compact portable design for easy carrying. * [All in One Design]: All in one power cable design without extra cables, no need to worry tangle. 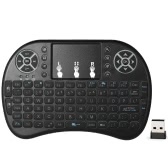 * You need to insert the USB interface into a 5V1A adapter, insert HD interface into HDTV port, then CS1 will work. Plus, the adapter is not included. * The distance between your smart phone or tablet PC and the WiFi wireless display receiver should be within 3 meters to ensure better transmission effect. 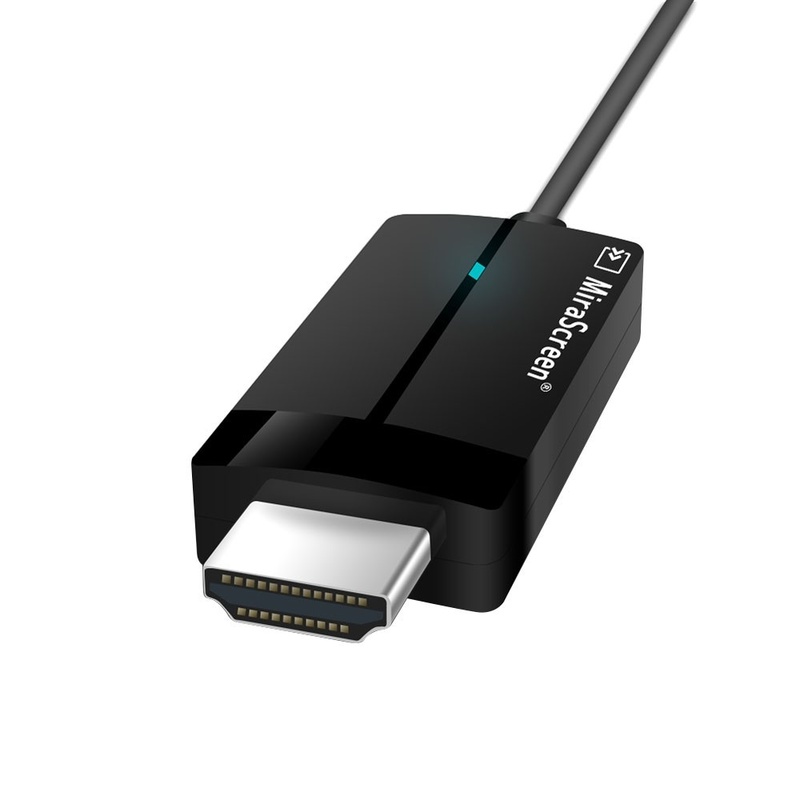 * After connected to the Internet and setup, it is necessary to restart MiraScreen CS1 so that it can work properly. Screen Share: Miracast, Airplay, DLNA. 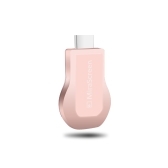 Q Technically Which of the following Mirascreen dongle Wireless Display is latest?? K4 or G4 or CS1 ?. Also I didn't found the Mirascreen CS1 in Mirascreen.com. Is it ordinal Mirascreen? or a generic? A Sorry, i have no idea about the first question. It is an original Mirascreen, thanks.